Caper John is back with a sweet deal on a sweet coat. 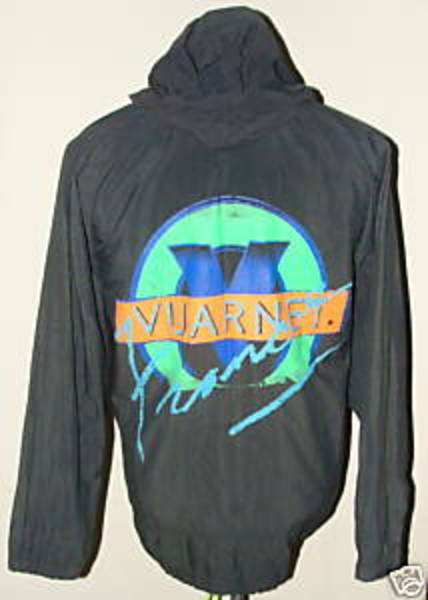 Selling my 1989 Mens Vuarnet jacket. These are hard to find and we all know will be back in style before we know it. Firm on 250$, only wore it for a few years. Would be open to trade for an iPhone 4.